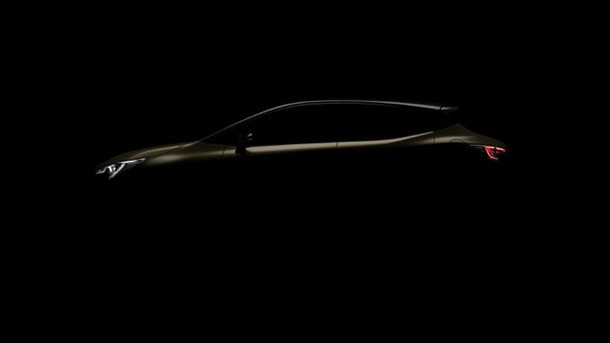 Next month will see the unveiling of the next-generation Corolla - the Global debut for next-gen hatch. Toyota will unveil its next-generation Corolla - the hatchback version of Australia's best-selling car - at next week's Geneva International Motor Show. The global debut of the Corolla hatchwill reinforce Toyota's emphasis on developing cars that feature a more dynamic exterior design. At the Geneva show, Toyota will also stage the world premiere of a racing concept that signals the return of Toyota's most iconic sports car. Toyota's Geneva presence will highlight the global corporation's goal of "mobility for all", a vision for a future where new technologies will solve challenges and create solutions to mobility barriers that currently limit human potential. Click here to view the current Toyota Corolla range.